When it comes to using video to benefit their business, driving instructors are the masters! Not only are they using car camera footage to protect themselves in the case of an accident which, when your car is your livelihood is vitally important, but also to produce training and marketing material to improve their service and grow their businesses. Because of this, car cameras offer driving instructors a multitude of benefits for very little expense. A quick search on YouTube delivers thousands of videos uploaded by driving instructors, some with tens of thousands of views, which can be produced quickly, easily and cheaply to help you to reach new students in your area. Social media channels such as Facebook and Twitter are the perfect platforms to promote your brand and reach your next customers. Capture invaluable evidence of accidents and bad driving and protect your livelihood. Protect your no claims bonus with video evidence and save money on your car insurance. Improve pass rates by producing training videos and analysing lessons with students. Stand out from your competition and attract new students by posting video content online. Get your students to promote your business by uploading their lessons to Facebook, Twitter, or YouTube. To help, we have identified a range of cameras below that will enable you to capture and create your own videos, and are currently offering a 5% discount and free delivery to UK driving instructors. To receive your unique discount code for a 5% discount and free delivery please contact us here and let us know your company name and ADI number (if applicable). Car cameras mount behind the rear-view mirror of your vehicle and record the road ahead, usually in high-definition to give a crisp, clear picture of activity around you. Some also feature a smaller, second camera that is mounted in the rear windscreen, or an inwardly facing lens to capture driver and passenger activity. 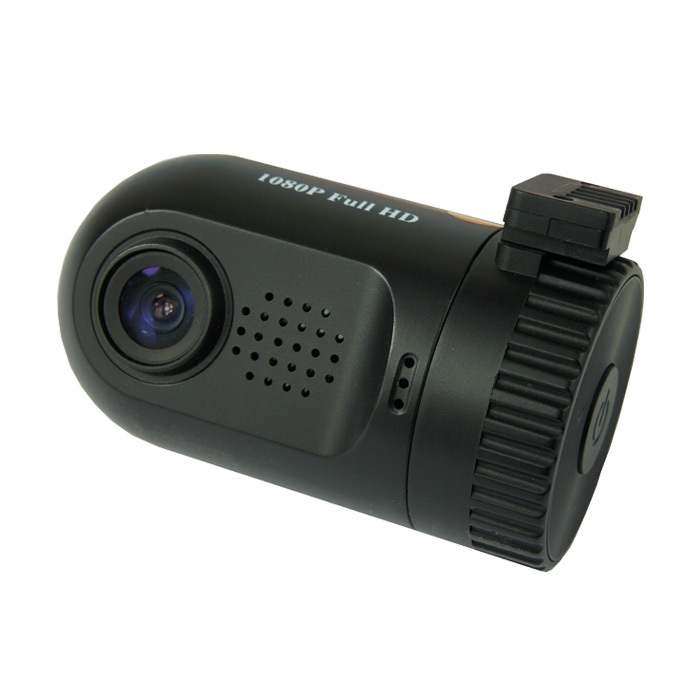 Depending on your requirements, our range of dash cams from the top manufacturers in the industry guarantee the best possible quality of recording and functionality. Many cameras combine their video footage with speed and location data, to give a complete picture of your or or students driving, or monitor activity around your car when it's parked to act as a vehicle CCTV. Take advantage of the many benefits that a car camera can bring to your business with 5% off our complete range and free delivery. Cameras can be easily installed and you can be recording your own videos and protecting your business within minutes. Many include viewing software for your PC or Mac letting you analyse footage along with GPS data. Others feature LCD screens or apps for your smart phone, so that you can view your footage quickly and easily. This enables you to review lessons and manoeuvres with your students instantly, creating a powerful teaching aid. Remember, to receive your unique discount code for a 5% discount and free delivery please contact us here and let us know your company name and ADI number (if applicable). One of our most popular cameras, the Mini 0801 features a 1.5" LCD screen so you can review your videos instantly. 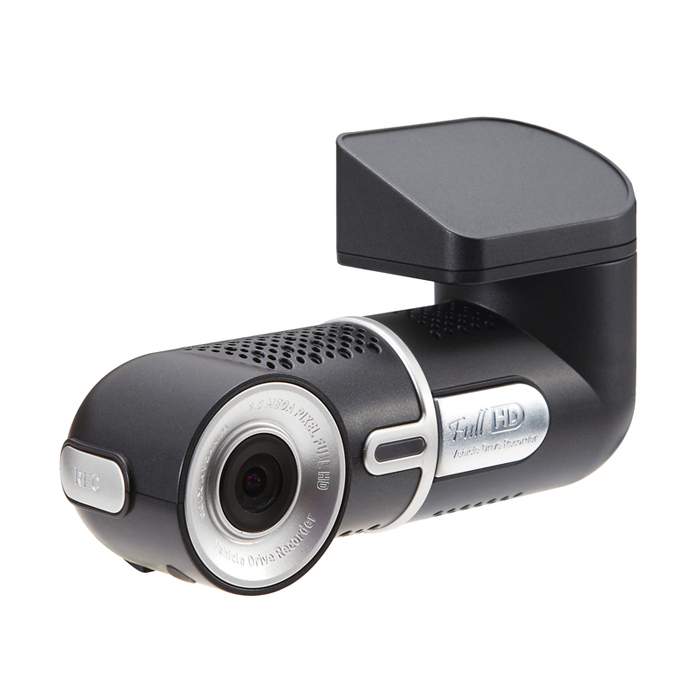 The X100FHD has a smart rotating barrel design so you can record driver and passenger activity quickly and easily. 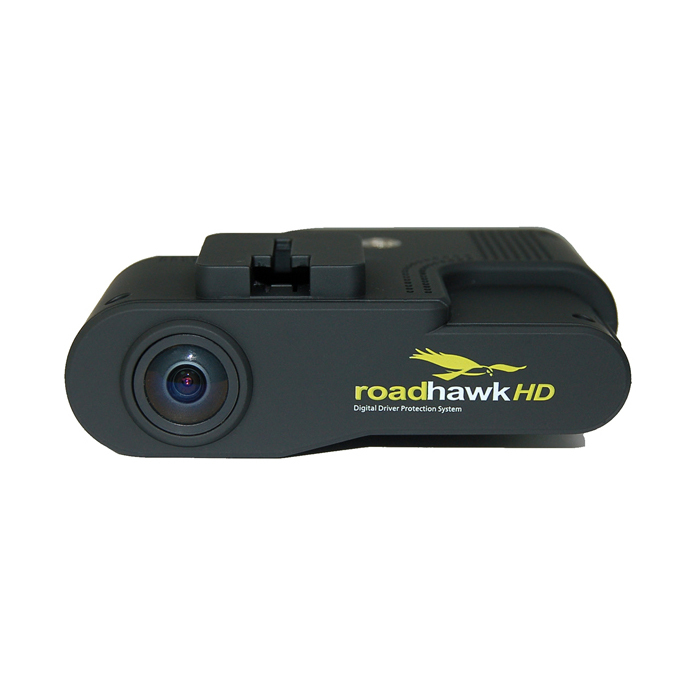 One of the most popular car cameras on the market, the RoadHawk HD delivers full 1080p video and GPS data. 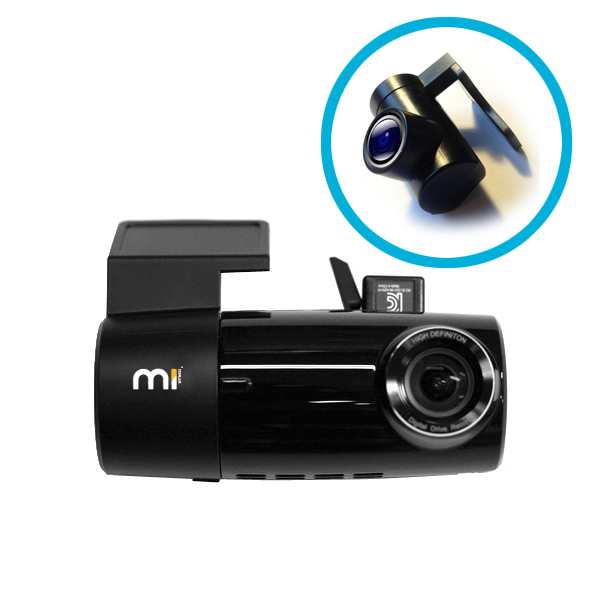 The Mi-Witness-HD is available with a small second camera to deliver HD video of activity in front and behind your vehicle. "I wouldn't be without one. Firstly as an insurance policy, as there are too many dangerous and aggressive drivers. Secondly, as a teaching aid to show learners their actions and what they missed in the road and thirdly, as a tool to capture the exceptionally bad and dangerous drivers on video and send to police for prosecution." "We expect ADIs to be able to use a range of learner centred techniques to support effective learning. Used appropriately, in-car video-recording can be an effective learning aid, e.g. to replay incidents to the learner so that they can analyse what happened for themselves."